Denmark’s gambling regulator is warning its online gambling licensees to be upfront with customers regarding so-called ‘free’ bonus offers. 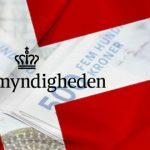 On Monday, the Spillemyndigheden regulatory agency issued a statement reminding its online licensees of the Danish Consumer Ombudsman’s February 2016 statement regarding the use of the word ‘free’ in marketing material related to bonus offers if said offer involved a turnover requirement. The regulatory reminder comes one year after Danish politicians pressed the government to impose strict new limits on gambling promos. The Social Democrat party sought to impose a new cap of DKK1k ($151) on the value of such offers, roughly 10% of what some operators had been pitching at potential customers. Denmark is far from the only country imposing stricter oversight of operators’ marketing material. Over a year ago, the UK Competition and Markets Authority warned operators to either curtail their ‘misleading’ bonus offers or brace for some serious regulatory blowback. 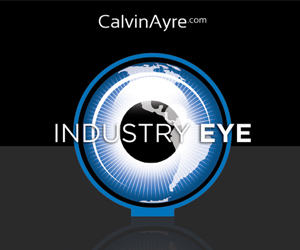 Operators in numerous regulated markets are facing increased restrictions on their ability to promote their offering. 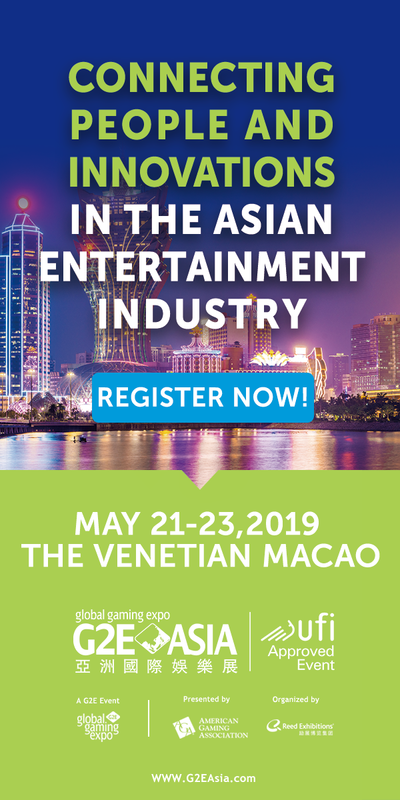 This has prompted some local industry groups to band together to craft new codes of conduct in the hopes of avoiding even harsher restrictions being imposed from on high. Last month, the Danish Online Gambling Association (DOGA) joined with land-based operators in releasing the framework of a new voluntary code that includes plans for a “marked reduction” in televised gambling promos. The code, which is set to take effect on July 1, puts a particular focus on shielding children and vulnerable individuals from seeing gambling pitches. The rules include a ban on the use of celebrity endorsements and suggestions that gambling can help resolve financial woes or make an individual ‘cool.’ The industry will work out a framework with broadcasters to reduce the overall volume of ads and to ensure they don’t appear during kid-friendly programming or time blocks. The code also promises to tighten online and social media marketing to reduce the likelihood of underage Danes viewing such material. 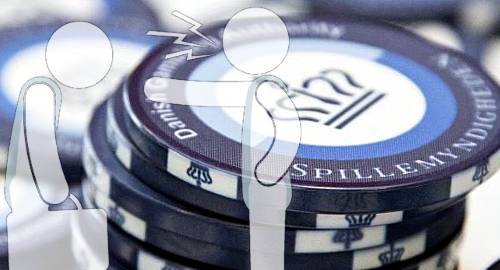 Digital promos will be accompanied by responsible gambling reminders and information on where and how to seek help. Operators will also be required to provide pop-up messaging to offer gamblers a ‘reality check’ on the time and money they’ve spent on any current gambling session. 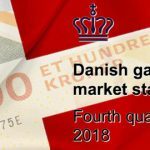 In January, the CEO of Denmark’s former gambling monopoly Danske Spil suggested that the country follow the UK’s lead and impose a ‘whistle to whistle’ ban on all gambling adverts during televised sports events. 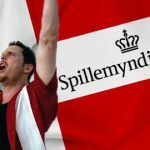 Meanwhile, last week saw Spillemyndigheden issue an injunction against SIFA (Samvirkende Idræts-Foreninger Aalborg), an association of sports associations in the city of Aalborg, which operates the sifa-online.dk online casino. 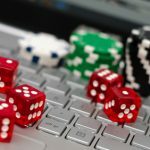 The regulator claims SIFA has failed to carry out a sufficient risk assessment of its operations potentially being used for money laundering or terrorist financing purposes, as required under the terms and conditions of its online casino license.